McKay’s Mill is one of the premier planned communities of Franklin in Williamson County, TN. This lovely community of beautiful homes is conveniently located east of I-65 and North of Hwy 96, near Cool Springs and Downtown Franklin. Comprised of 540-acres, McKay's Mill is divided into 6 distinct enclaves of approximately 1,500 homes situated throughout. Within the different neighborhoods of Mckay’s Mill homes for sale Franklin, you will find single-family starter homes to executive-style homes, as well as condominium patio homes. The zip code for McKay's Mill TN real estate is 37067. McKay's Mill homes for sale Franklin range in size from 1,500 up to 5,500 Sq. ft. and home prices range from 250,000 to over $600,000. For those looking for a family-friendly community with a variety of housing options, numerous lifestyle amenities and convenient location, McKay’s Mill has something for everyone! Residents of Mckay's Mill enjoy a variety of amenities including 5,000 Sq. ft. clubhouse, fitness center, tennis courts, swimming pool, park with playground, walking trails and open green spaces as well as the McKay's Mill Towne Center that includes a Publix grocery store, several eateries and retail establishments, childcare, medical offices and other businesses. McKay's Mill homes for sale Franklin are also just minutes from the Cool Springs commercial area and the Cool Springs Galleria. Residents of McKay's Mill, with school age children, are served by two school districts: Williamson County Schools (WCS) (ranked #1 in Tennessee and in the top 1,000 districts in the country) and Franklin Special School District (FSSD). Students within WCS attend Clovercroft Elementary, Page Middle, and High School. Students within FSSD attend Liberty Elementary School, Freedom Middle School, and Page High School. The nearest colleges & universities to homes for sale in McKay's Mill TN include Belmont University - Williamson County Campus, Columbia State Community College, Franklin Campus, O'More College of Design, University of Phoenix, Franklin Learning Center, and Williamson College. Franklin Transit connects people in the Franklin and Cool Springs area by providing public transportation services. The closest major airport to McKay’s Mill Franklin is Nashville International Airport (BNA / KBNA), approximately 22 miles from the center of Franklin, TN. If you’re interested in buying a home in Mckay's Mill Franklin or the surrounding area, we will be happy to assist you in finding the perfect home in the right neighborhood/subdivision to suit your lifestyle preferences and needs! If you are considering selling your home in Franklin TN, we utilize the latest marketing tools online and offline to expose your home to the widest range of qualified buyers. 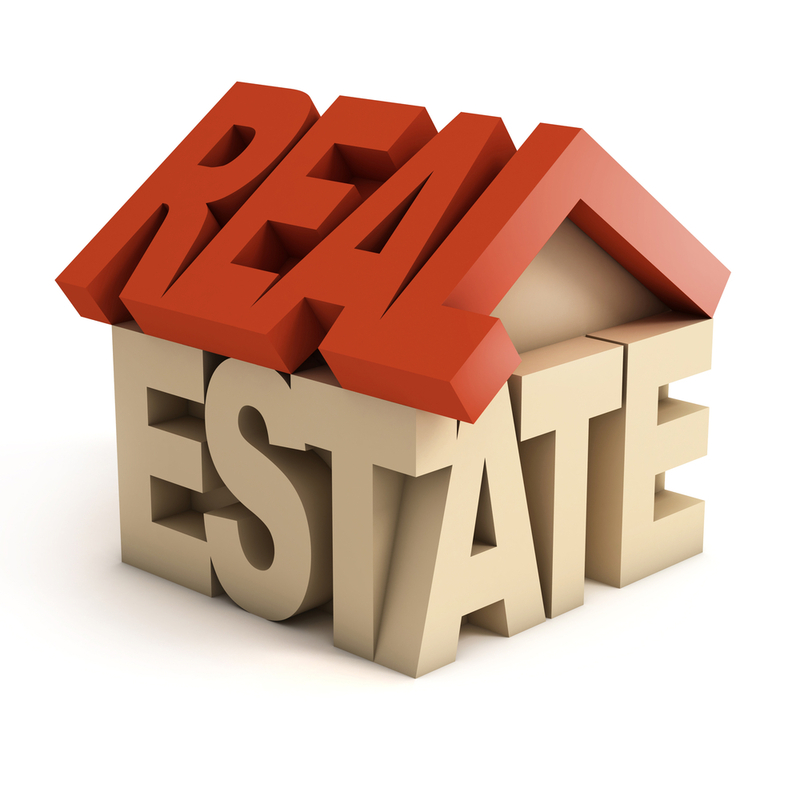 We will aggressively market your home to sell as quickly as possible and for the best price! We look forward to helping you achieve your Franklin TN real estate goals!